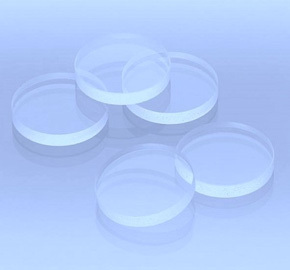 Galvoptics are a leading optical components company delivering solutions including germanium windows and sapphire windows, Schott filters and UV fused silica windows and Lenses. 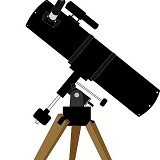 Our highly experienced sales team are able to help answer any technical enquiries or custom requirements you may have. 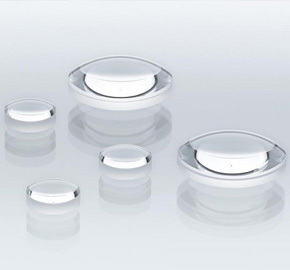 We have been based in Essex for over 45 years and we manufacture and supply a wide range of optical components and offer both custom and a standard catalogue range of optical components. We supply directly from our Basildon facility to customers both in the UK and worldwide. 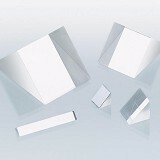 We supply AR anti reflection coated germanium windows, which we hold in stock at our facility in Basildon. Our coatings can be custom manufactured to your exact specification but we also hold a stock of coated windows for the 7-14 & 8-14 um region. For more information, please contact a member of our sales team. 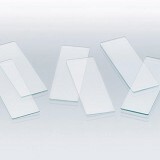 Sapphire windows are a tougher solution providing additional strength and durability. 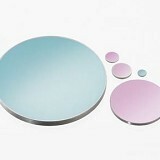 Sapphire is an extremely hard crystal which means windows can be much thinner than normal windows. Sapphire windows are used for particularly demanding situations due to their hardness and resistance to attack from acids and alkalis. 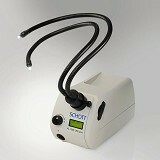 Schott cold light sources have an integrated filter holder, filter slide or filter wheel. 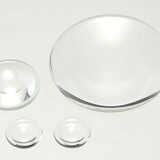 We offer a wide range of lens and filter sets for your to choose from, either straight from our stock or we can custom build to your precise specification. 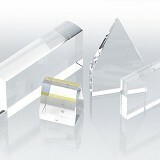 If you need a product built to specification, please contact us to discuss your requirements. 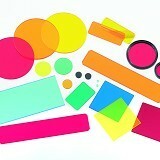 We provide a range of services for our clients which can be applied to materials. 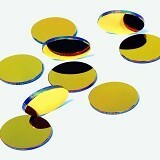 View a list of Optical materials that we use.